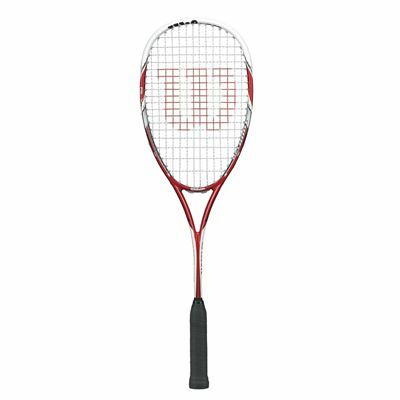 The Wilson Tour 138 BLX squash racket is best suited to players looking for increased control and a classic feel. 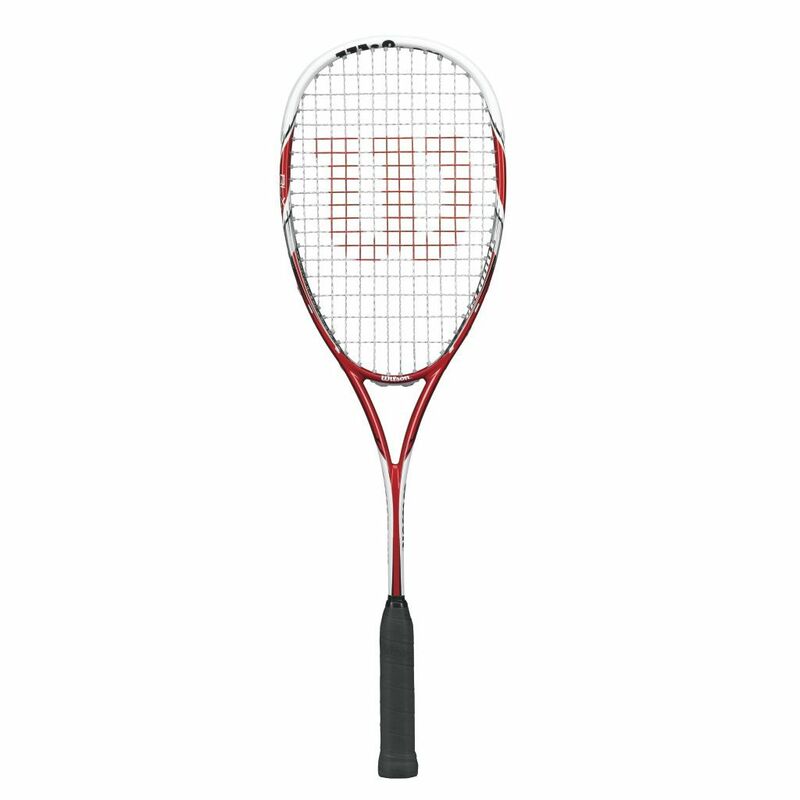 The frame of the racket weighs 138g (4.9oz) and is strung with the Sensation Strike string ensuring added bite, touch and even more control. It incorporates a 72.4in2 (467cm2) head with an open string pattern of 14x18 that helps generate extra spin. The racket is head heavy balanced for more stability, power and spin and features the BLX technology that involves basalt, a natural volcanic rock to deliver excellent vibration resistance and clean feedback. It is supplied with a ¾ cover for racket protection. for submitting product review about Wilson Tour 138 BLX Squash Racket SS14.